•	Harvard Museum of Natural History: Enjoy chocolate without the worry of expanding your waistline! Visit the museum’s famed Glass Flowers gallery (a Seaport favorite!) to view hand-crafted glass models of Cacao, fruits, nuts, and other edibles all weekend long. 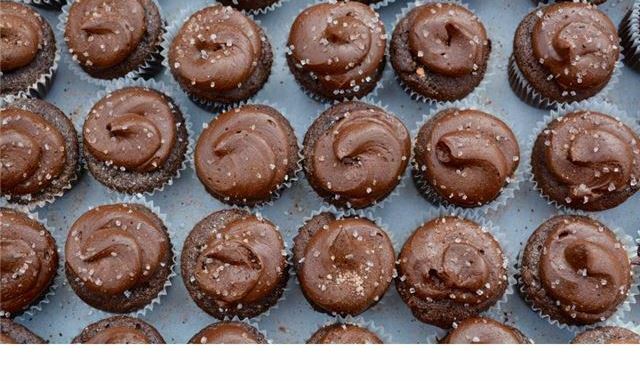 •	Chocolate Tasting Event: Saturday’s free tasting will feature decadent treats from Harvard Square’s best purveyors like Crema Café, JP Licks, Shake Shack, and Flour Bakery. Arrive early to Brattle Plaza for this event, as it is the highlight of the weekend! •	Capital One Café: Banking isn’t stressful in Harvard this weekend! Capital One’s special café will host a chocolate happy hour from 1-3PM each day and offer a free small chocolate beverage for each guest. Capital One Ambassadors will be handing out cards for free beverages of any size on Saturday, so be on the lookout! •	Charles Square Winter Farmer’s Market: Sunday’s farmer’s market outside of the Charles Hotel will be laden with chocolate! Stillman’s will feature chocolate-covered bacon, Busa Farm will offer hot chocolate, and Hi-Rise Bread will come with a variety of chocolate treats. For a complete list of participating restaurants, events, and locations, please visit http://bit.ly/2j65jeE.